You can upgrade at any time by logging into your Tithe.ly ChMS account. 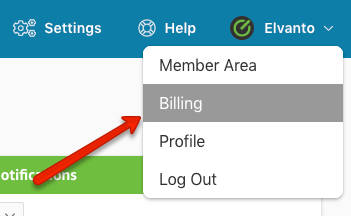 Click the ‘Buy Now’ button located at the top of your Admin Area pages or simply go to Billing & Plan located under the User Nav. You’ll then be given a choice of plans. 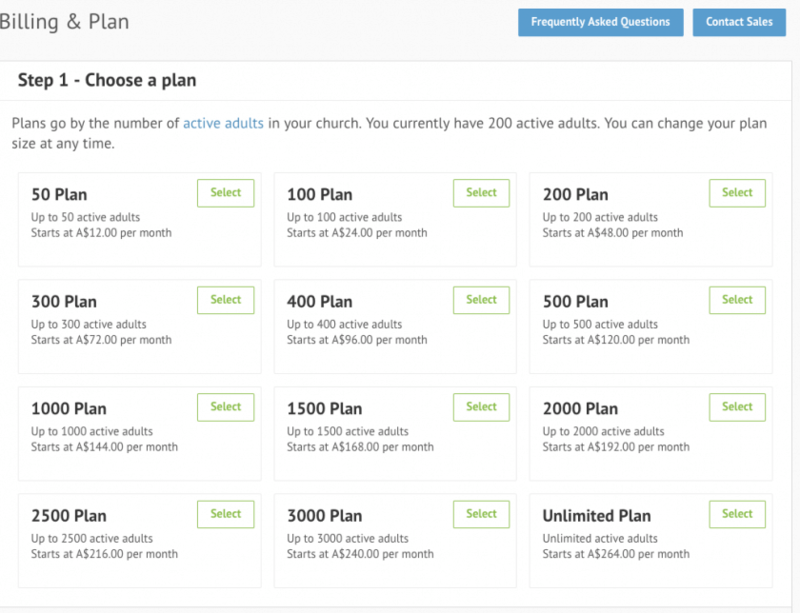 We will recommend a plan based on the active adults in your account otherwise you can choose other plans from the right column. Once you find the plan you’d like, click the ‘Select’ button next to it. You can then choose to be billed Annually or Monthly. 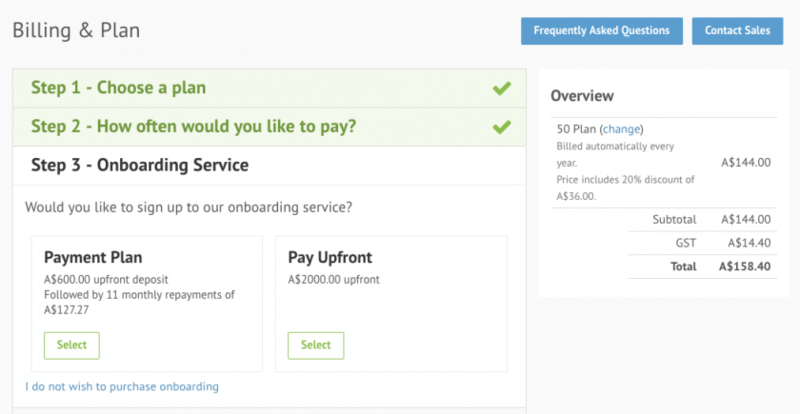 You will then be given the choice to purchase our optional onboarding service. 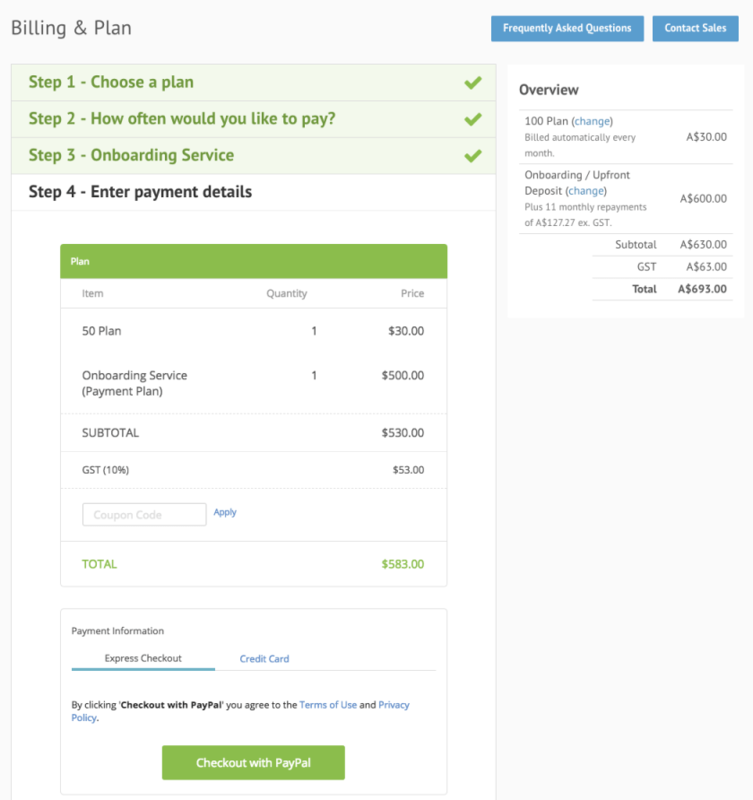 And lastly, you’ll be given an overview of your order and be asked to provide your payment details. If you ever have any questions or concerns about upgrade charges, feel free to contact us at the chat bubble below.